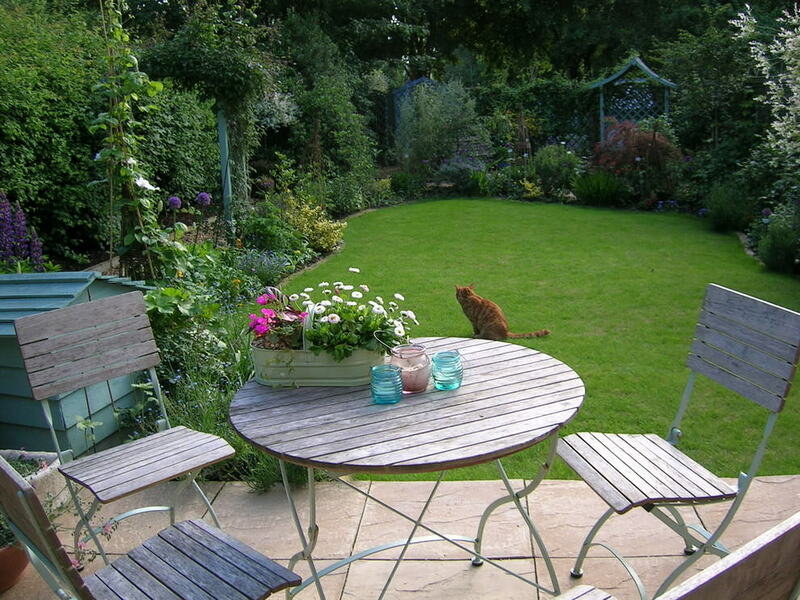 Choosing the right kind of Garden Table is surely not an easy job. 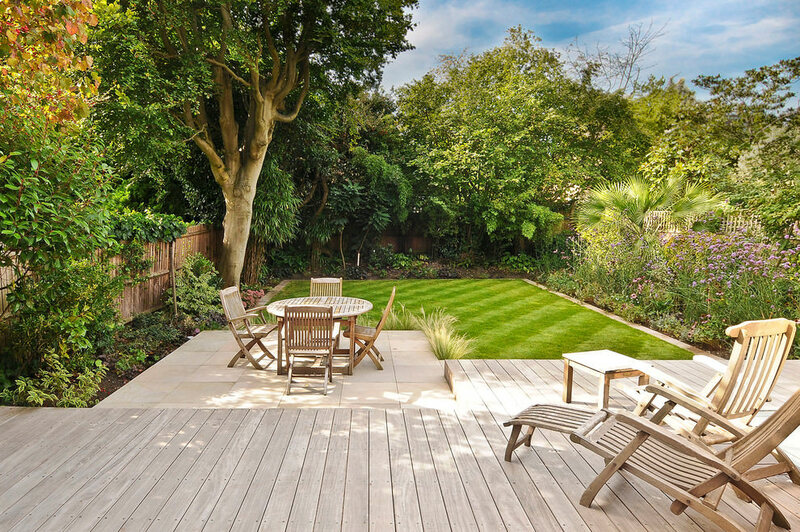 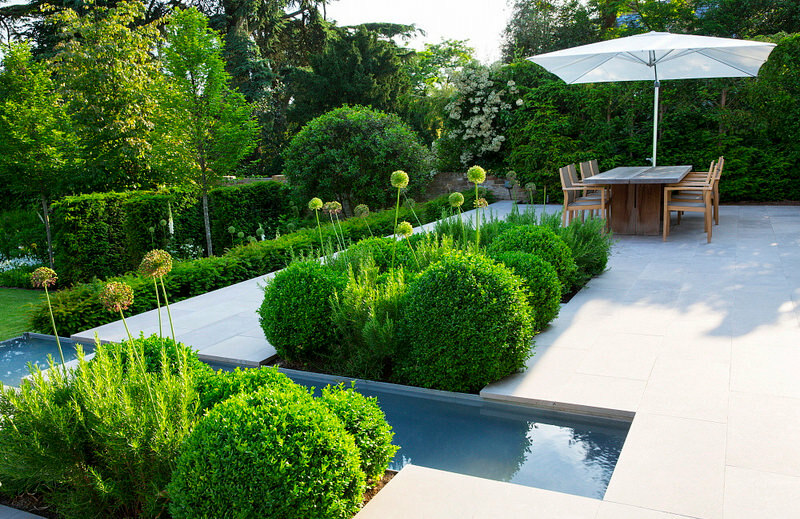 A beautifully landscaped garden adds an aesthetic value to the house and at the same time makes it the most relaxing place for the house owners and the guests. 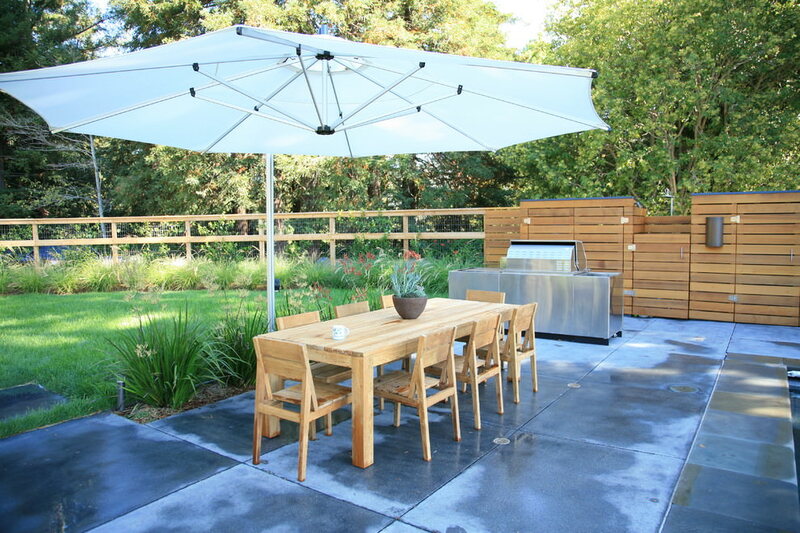 Choosing the right garden table designs depend on certain factors. 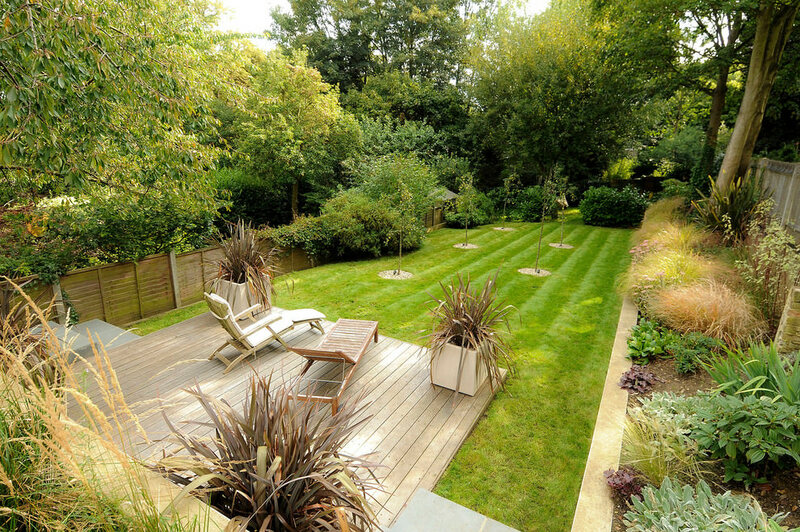 Size of the garden is an important factor. 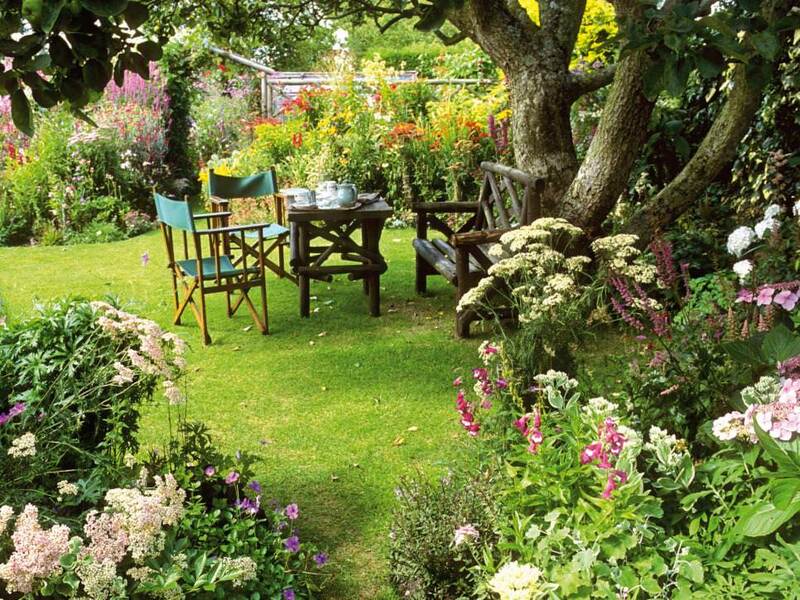 Garden table should be chosen depending on the size of the garden. 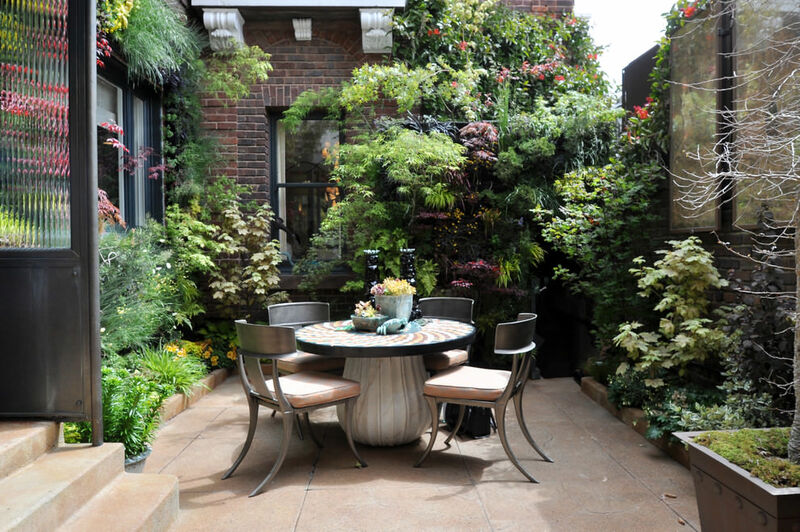 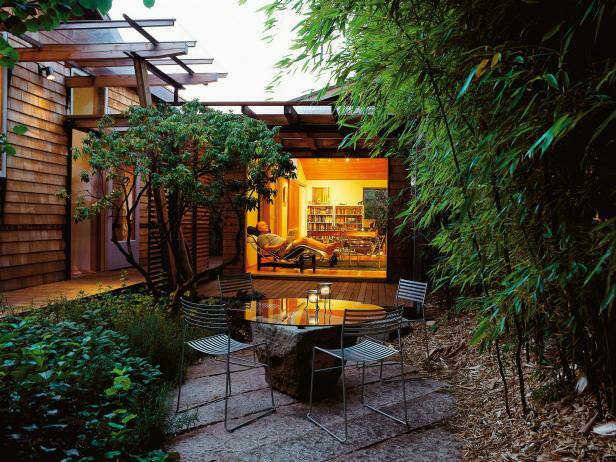 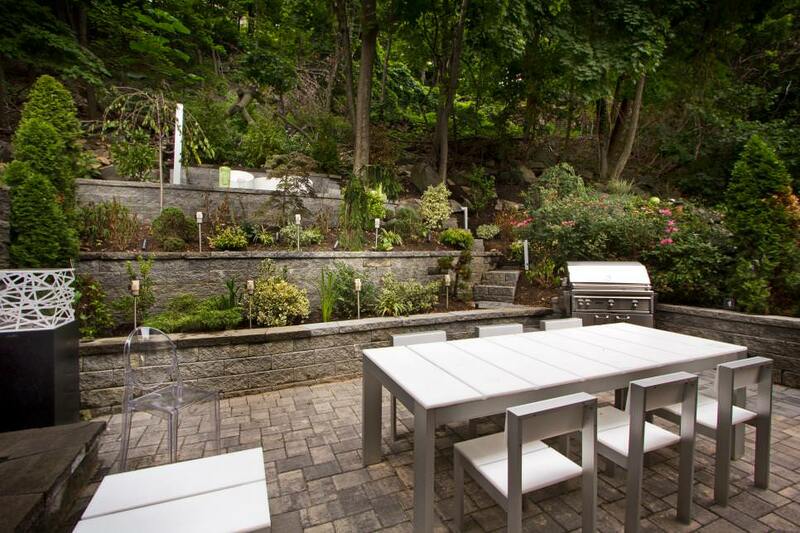 A small garden should have a table that gets accommodated there easily. 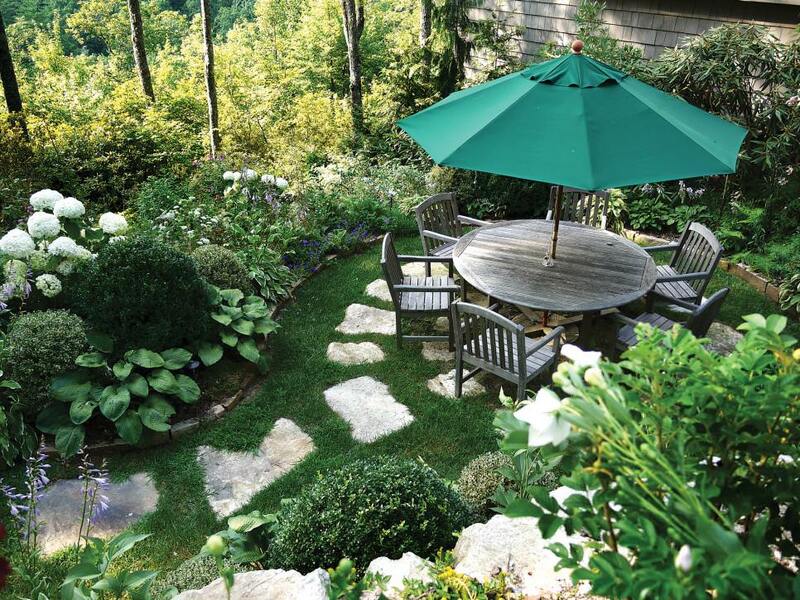 Many gardens come with themed landscapes and designs of garden tables must complement the particular theme. 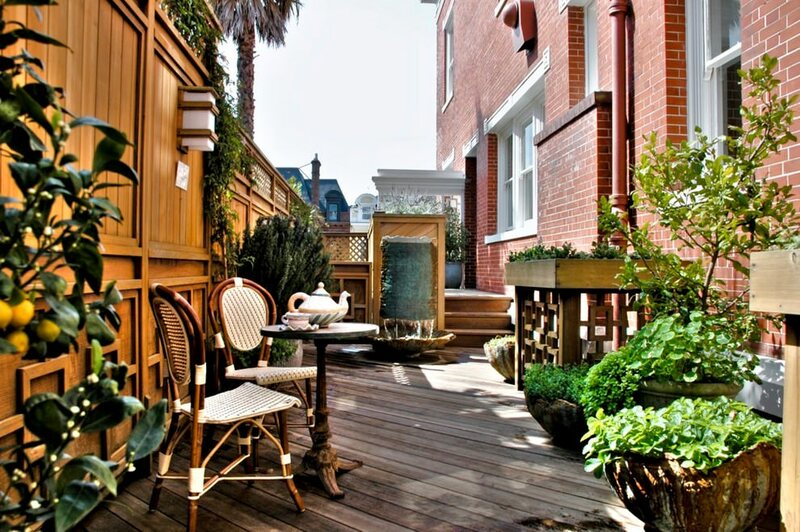 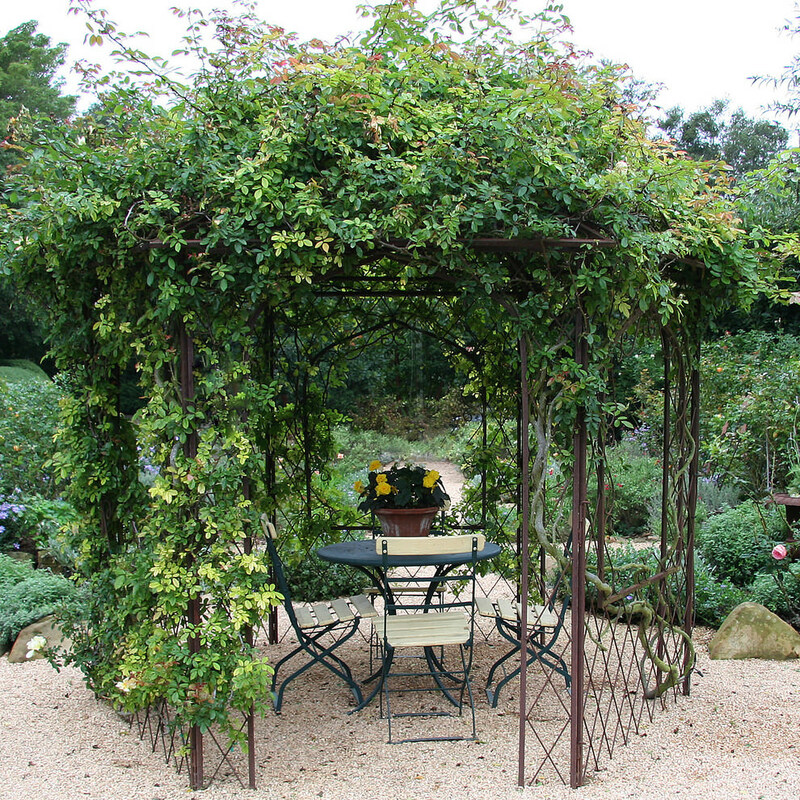 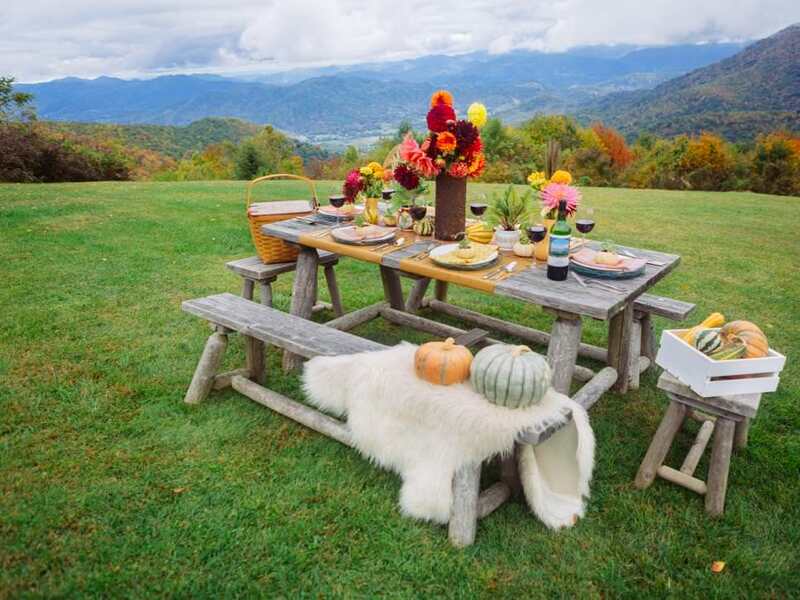 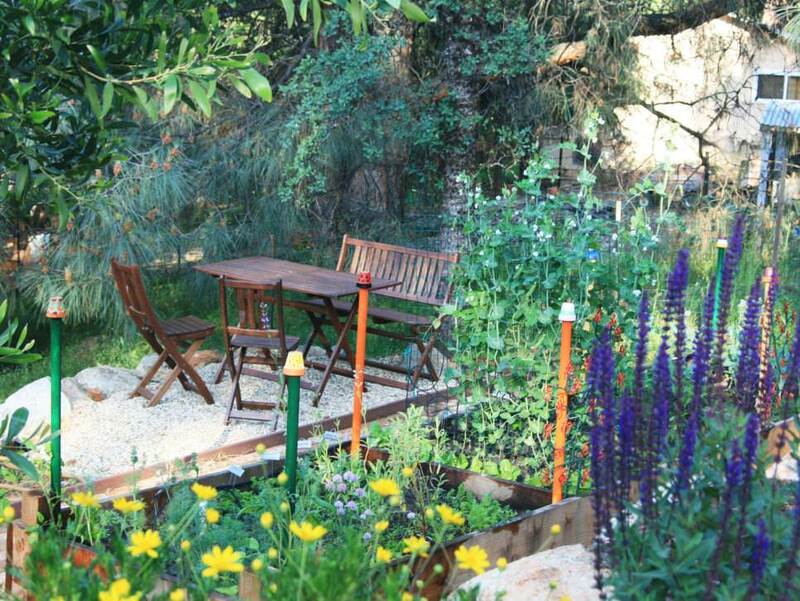 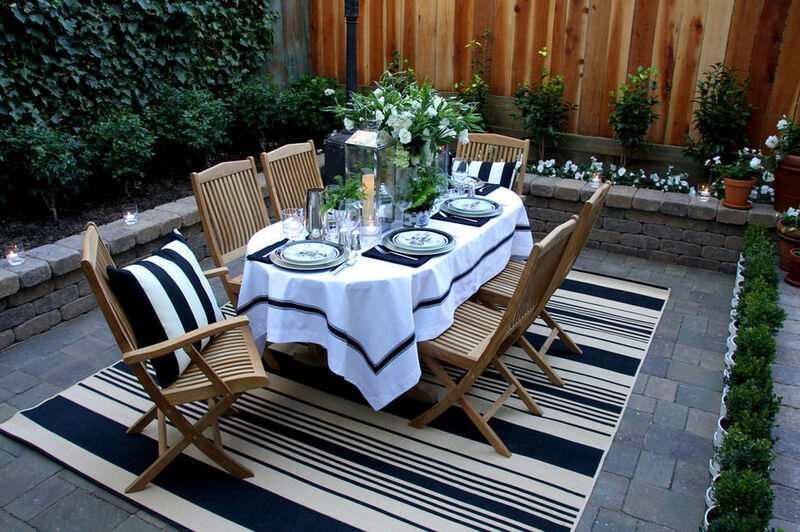 Selecting the garden table depends on the place where the table would be placed. 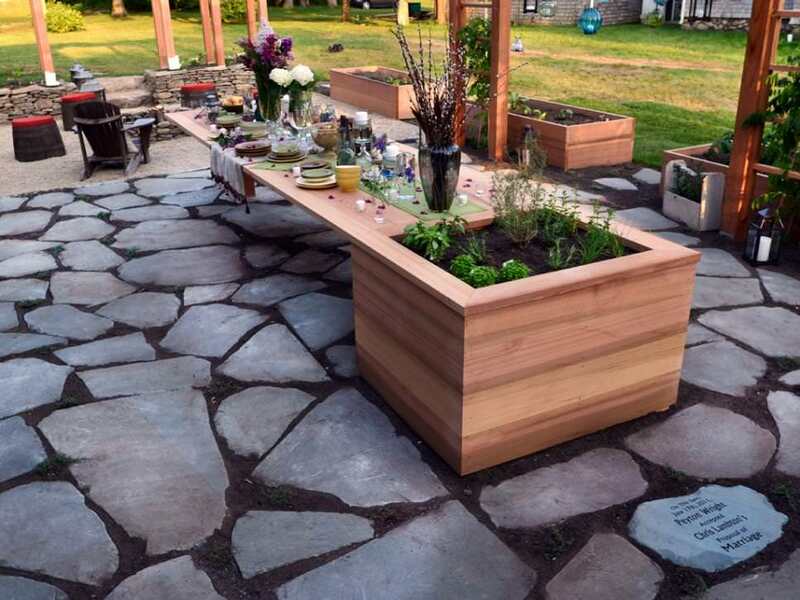 If the garden has an uncovered place where the table would get placed then material of the table has to be chosen carefully. 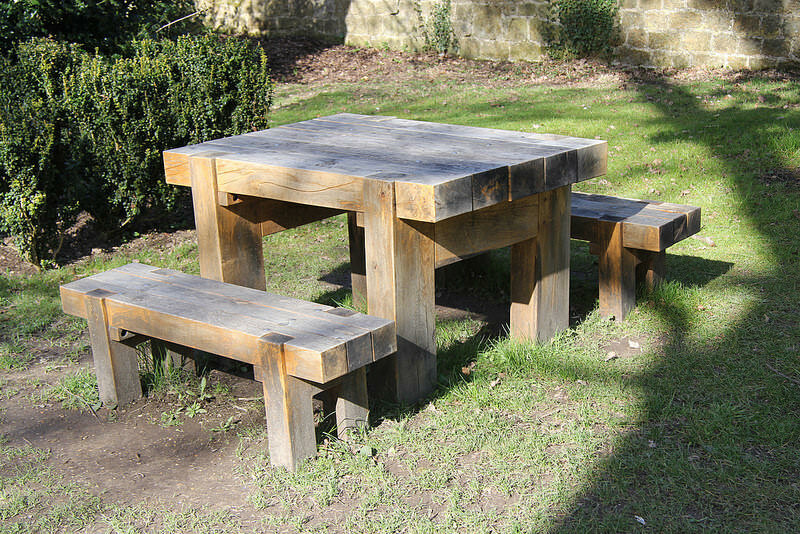 The table must be made with materials that do not get weathered very easily. 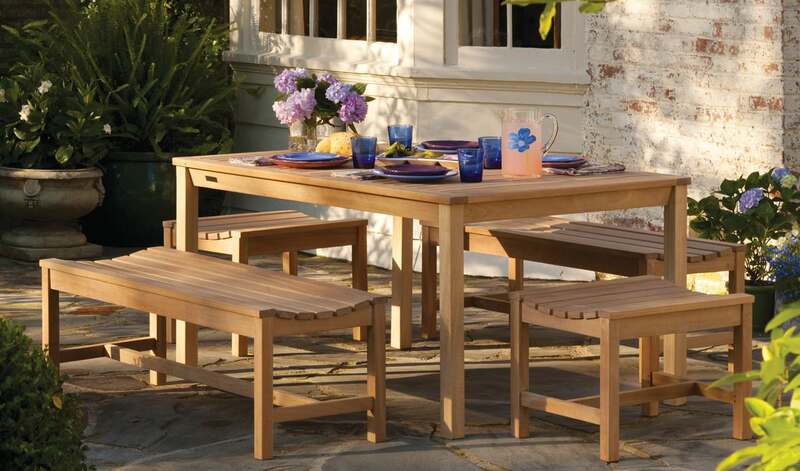 While looking for garden tables, the design having the perfect balance of style and comfort is the best choice. 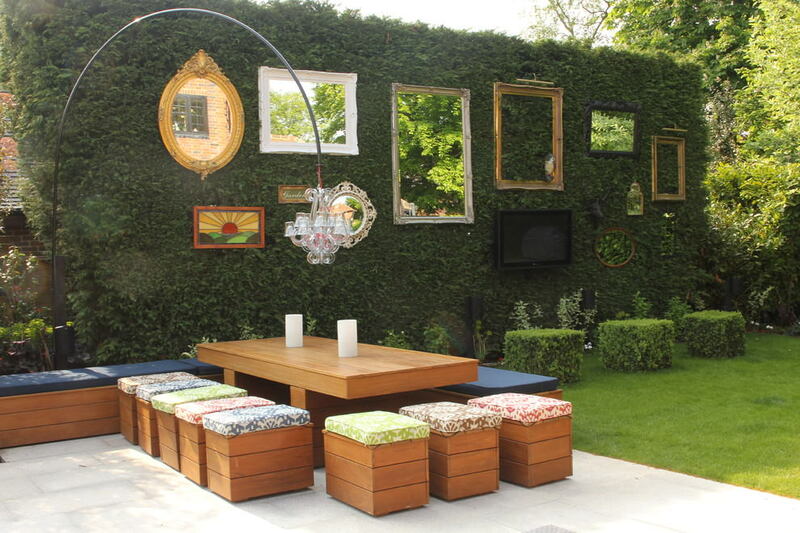 You would definitely want your garden to have the most stylish look then again no compromise should be made on the comfort factor. 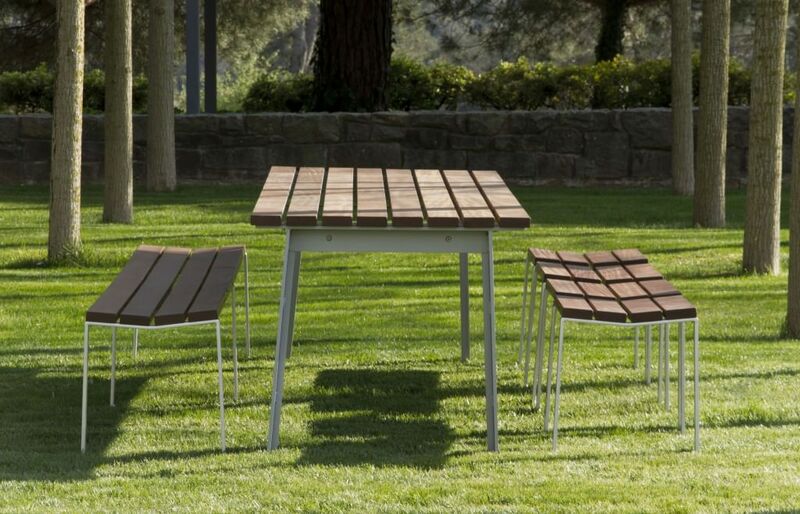 A rightly chosen garden table design will definitely add complete look to your backyard.